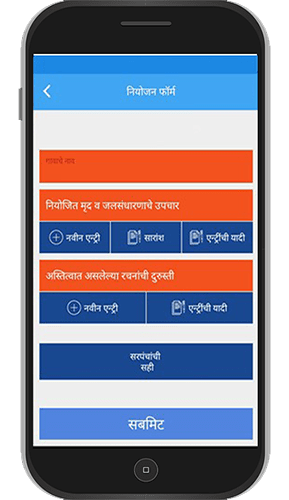 Paani Foundation has launched an App for the benefit of villages taking part in the Satyamev Jayate Water Cup. 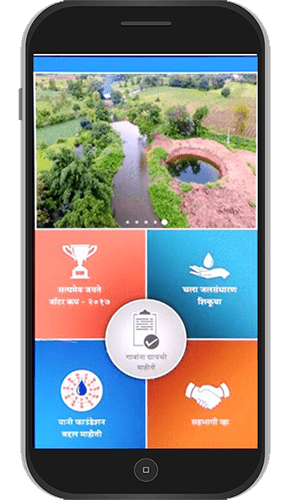 This Android App helps each village track their progress in the Water Cup. The final Water Cup score is based on the data that they have entered into the App.